Only medicine can treat depression. The correct answer is false. People with mild depression often get better with talk therapy alone. People with severe depression may need a combination of both medicine and counseling. 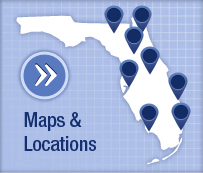 Your doctor can recommend a treatment plan that will work best for you. How do antidepressants work to treat depression? The correct answer is they increase certain chemicals in your brain that affect mood. These medicines won't make you forget your problems or affect your ability to think. But they will help you feel better, which makes it easier to deal with the stress in your life. How soon will antidepressants help? The correct answer is a few weeks. It can take several weeks before you start to feel better. So try to be patient. Keep taking your medicine, and discuss any concerns with your doctor. The correct answer is none of the above. You should not stop taking antidepressants without talking with your doctor. Even if you feel better, if you stop taking medicine too soon, your depression may return. Stopping too quickly can also cause withdrawal symptoms. Most people treated with antidepressants are eventually able to stop their medicine. 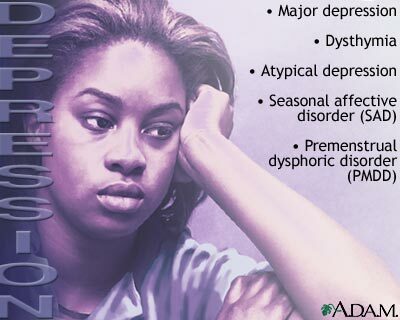 What are common side effects of antidepressants? The correct answer is all of the above. These are all common side effects, but most go away after a few days. Many people who take antidepressants have no side effects. Tell your doctor if you have any bothersome side effects or side effects that don't go away. The correct answer is tell your doctor. Your doctor may change your antidepressant, prescribe a higher dose, or add a second medicine. Adding talk therapy is another good option. Cognitive-behavioral therapy (CBT) can help you deal with negative thoughts. The correct answer is true. CBT is a type of talk therapy that teaches you to recognize and change negative thoughts. You'll also learn to spot things that might make your depression worse and develop problem-solving skills. The correct answer is 12 weeks. Most CBT takes place once a week over the course of 3 to 4 months. Ask your doctor to recommend a therapist who specializes in CBT. Electroconvulsive therapy (ECT) is painful and risky. The correct answer is false. 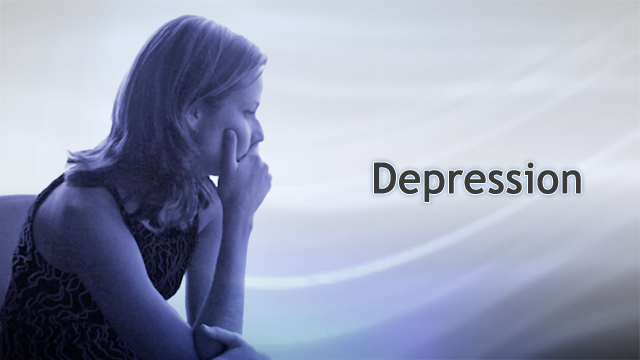 ECT is a safe and effective treatment for severe depression. During ECT, a small electric current causes seizure activity in the brain. You will be asleep until the procedure is over. ECT is a good option for people who can't take antidepressants or who don't respond to them. St. John's wort can treat major depression. The correct answer is false. One study found that this herbal remedy worked no better than a sugar pill for treating major depression. 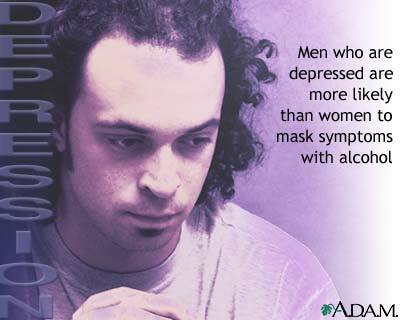 However, it may help some people with mild depression. 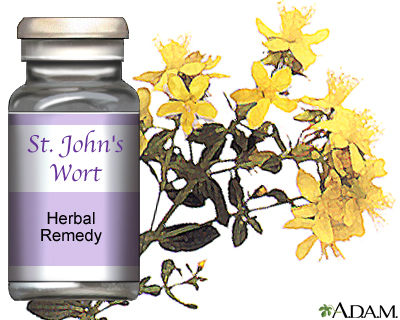 St. John's wort may interact with other medicines, so talk with your doctor before trying it. 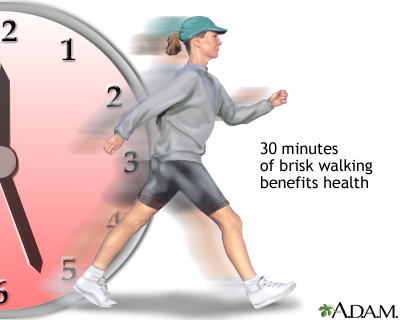 If you're depressed, regular exercise could help you feel better. The correct answer is true. Getting regular exercise and following other healthy habits can give you an edge in fighting depression and often improves symptoms of depression. Also do your best to get enough sleep, avoid alcohol, spend time with caring friends, and do activities that you enjoy. If you feel your medicine is not working, tell your provider. The medicine or its dosage may need to be changed. DO NOT stop taking medicines on your own. Chronic depression may make it harder for you to manage other illnesses such as diabetes or heart disease. 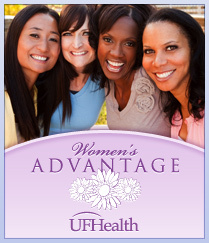 Ask your provider for help in managing these health problems. American Psychiatric Association. Practice guideline for the treatment of patients with major depressive disorder. 3rd ed. 2010. psychiatryonline.org/pb/assets/raw/sitewide/practice_guidelines/guidelines/mdd.pdf. Accessed March 3, 2016. Fava M, Ostergaard SD, Cassano P. Mood disorders. In: Stern TA, Fava M, Wilens TE, Rosenbaum JF, eds. 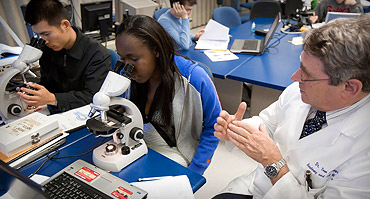 Massachusetts General Hospital Comprehensive Clinical Psychiatry. 2nd ed. Philadelphia, PA: Elsevier; 2016:chap 29. Fred K. Berger, MD, addiction and forensic psychiatrist, Scripps Memorial Hospital, La Jolla, CA. Also reviewed by David Zieve, MD, MHA, Isla Ogilvie, PhD, and the A.D.A.M. Editorial team. Editorial update 06/28/2017.